You no longer need to stress about sending parcels! With GIG Logistics pickup service, parcel delivery is easy and convenient. 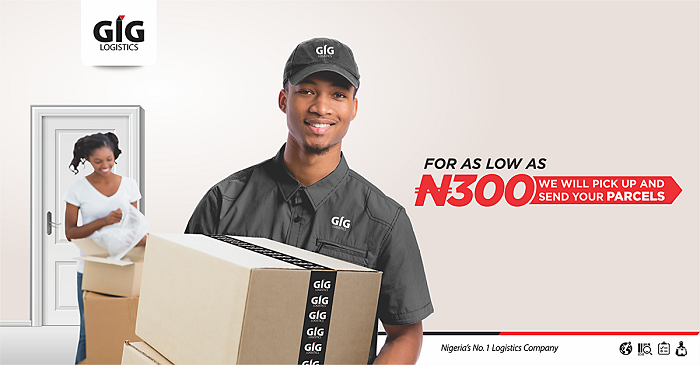 GIG Logistics is a platform that helps you send any kind of document or parcel locally or abroad. With our pickup service, you can do this all from the comfort of your home. This service uses the smallest amount of time to deliver once we have picked up your parcel for delivery. We make sending parcels easy. GIG Logistics has a solid track record so you need not to worry that your courier will reach its destination in time or not. You can also track your parcel with GIG Logistics. Book us today and let us handle the rest!